One change many high schoolers were grateful for was the the dropping of the Essay portion of the exam as a requirement to complete the exam. Following in the College Board’s footsteps, many Universities also opted to not require it as a part of their application for admissions. USA Rank Position in World University Rankings 2016 University State New SAT Required? 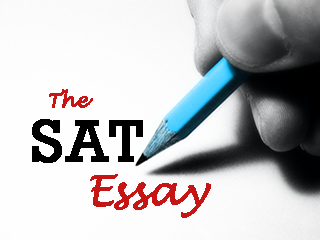 **We currently require the SAT Reasoning Test and two SAT Subject Tests, or the ACT with the writing component. If you happen to submit the SAT and the ACT, we will consider both. Please note that students applying to Brown’s Class of 2021 and beyond who take the redesigned SAT Reasoning Test will not be required to take the optional writing section, but they still must provide results from two Subject Tests. Students applying to the Class of 2021 and beyond who take the ACT will be strongly encouraged, but NOT required, to include the ACT Writing Section.